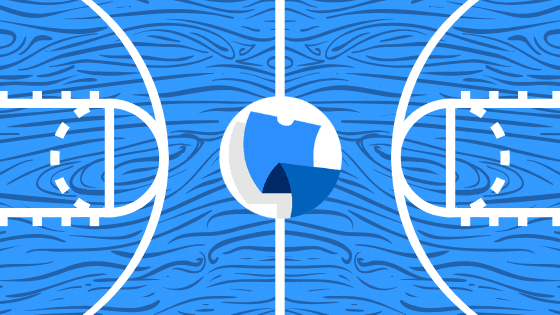 Welcome to TickPick’s Milwaukee Bucks Seating Chart. Here you will find everything you need to know about going to a Bucks game or concert at the Fiserv Forum, including row & seat numbers, seat views, best seats for Bucks games and much more. 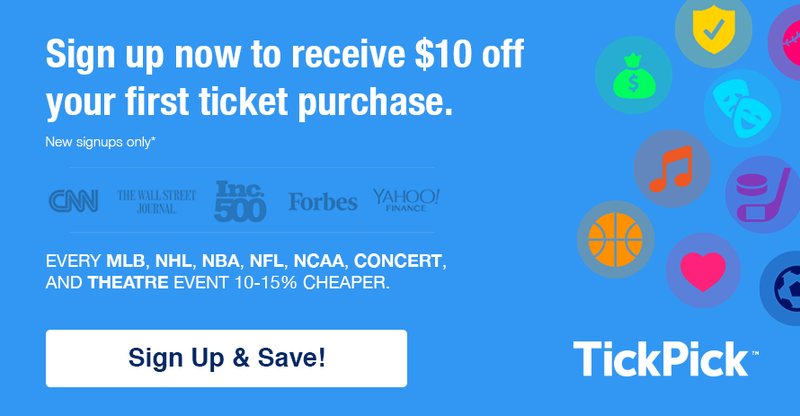 While you’re at it, check out our Cheap Milwaukee Bucks Tickets. The seat numbers at the Fiserv Forum follow a simple pattern where seat number 1 is located on the aisle next to lower numbered section adjacent to it. So for example, seat 1 in section 202 is on the aisle next to section 201, and the highest seat number in 202 is next to section 203. 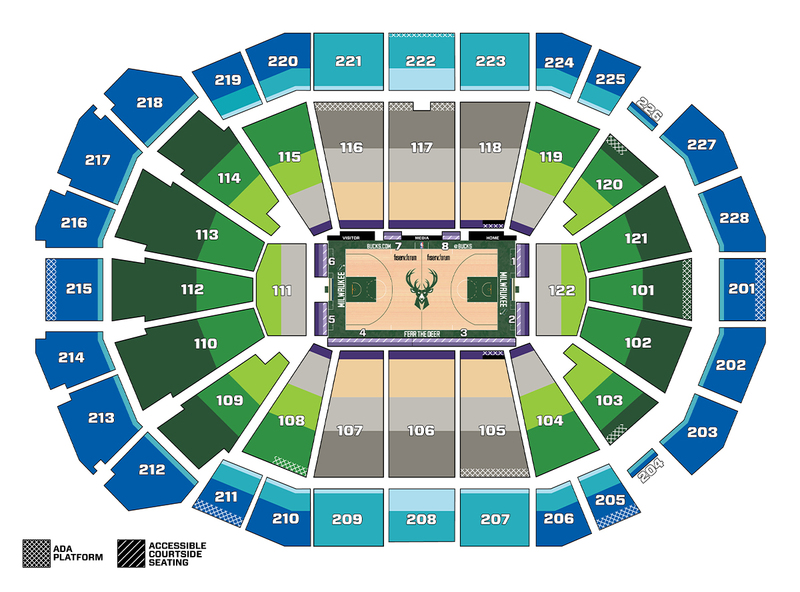 The best Seats for the Milwaukee Bucks are located in lower sections 117 or 106 on the opposite side of the court, as they’re the mid-court seats closest to the floor. Tickets in these sections are also pricey, so a more affordable option would be sitting in the 200s level above these exact sections, such as 221-223 or 207-209. The height of these sections will give you a unique view of the court and will be much easier on your wallet. When sitting the 200 level the row is much more important however, since the difference between one row moves you farther from the court than it would in the 200 level. Where is the Milwaukee Bucks Bench Located? The Milwaukee Bucks bench is located in front of section 118 and the visitors bench is located in front of sections 116.